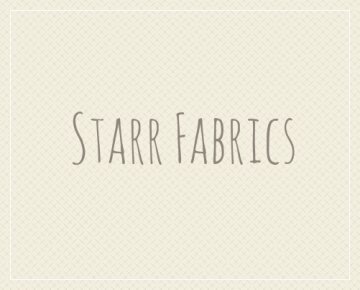 Welcome to Starr Design Fabrics. We manufacture and sell a unique line of hand dyed fabrics. We offer a large variety of colors and styles to choose from. 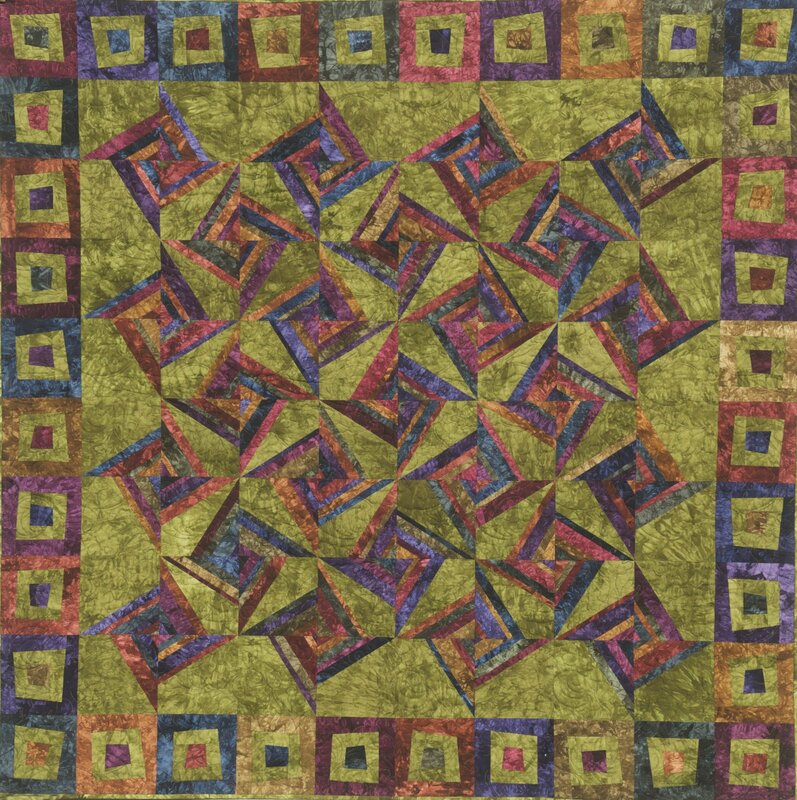 Our online catalog features our new Dye-It Bites, Fat Quarter Bundles, Patterns, and Quilt Kits. There is so much to see and do here at StarrFabrics.com. 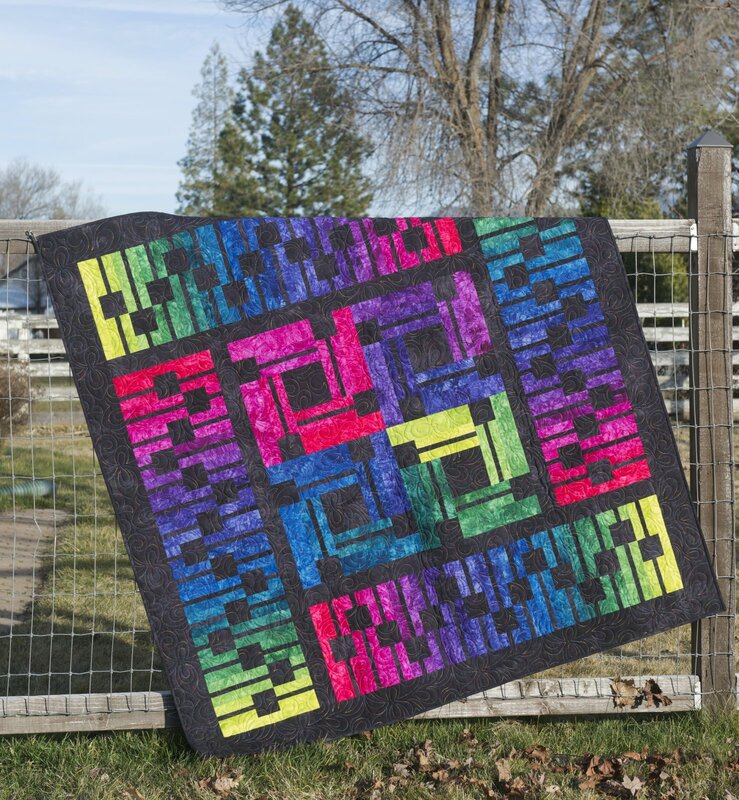 Just click on any link under products to explore our world of Hand Dyed Fabrics. Thanks for visiting we hope you enjoy your stay.